ScribbleLive, a content performance company, unveiled TrendHub, the latest addition to the ScribbleLive Content Cloud. Powered in part by IBM Watson, TrendHub provides sales and marketing with predictive trend, industry, market, and content intelligence. 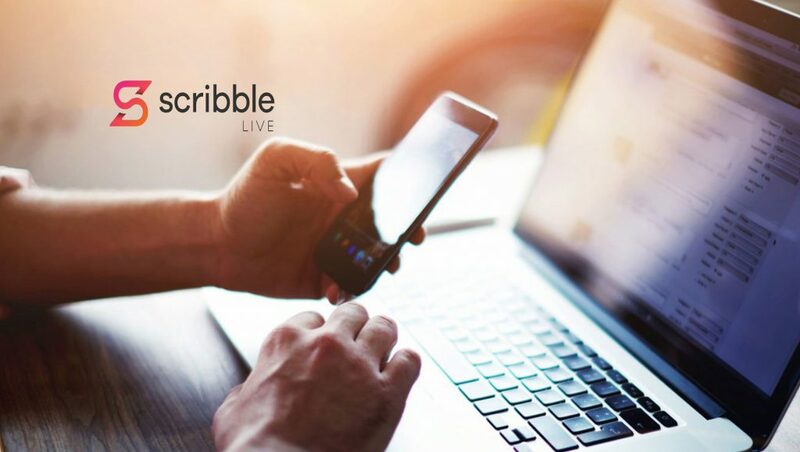 As part of the ScribbleLive Content Cloud, it is used to inform content strategy, demand generation planning, competitive positioning, and sales interactions with customers.